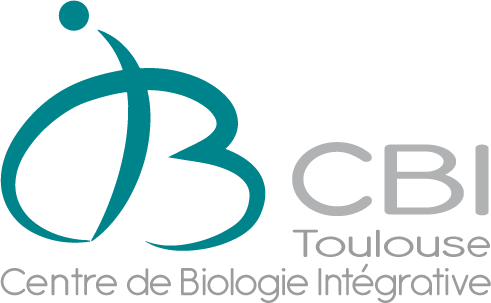 The METi takes part to the “Toulouse Réseau Imagerie” (TRI-IBiSA) cell imaging network of the Génopole Toulouse-Midi-Pyrénées and obtained the ISO9001:2008 certification in January 2010. This facility is open to both academic and industrial users and offers three types of services. We can prepare samples, provide equipments and manage projects. Our expertise is centered on biology, but projects in other fields (material science, chemistry, geology,…) have been successfully carried out.